Transportation, bilingual guide, 02 lunch and entrance fee to Maras. 1st day: Awanacancha, Colonial and Inca Pisac, visit to Inkariy Museum with lunch. 2nd day: Moray, Maras and Ollantaytambo with lunch. Finishing at the train station. 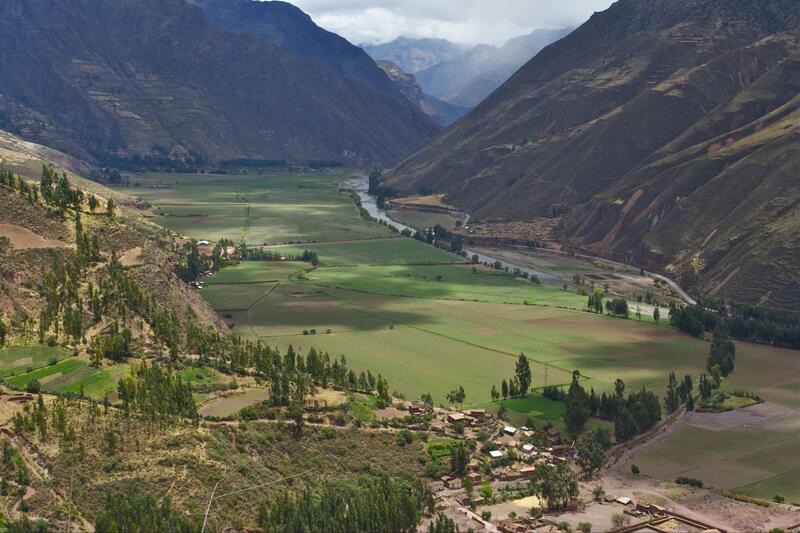 Hotel night in the Sacred Valley is not included, although it is available upon request. 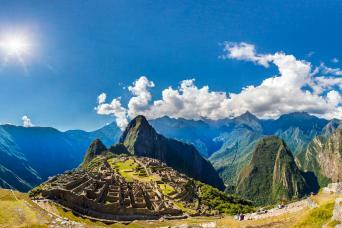 Our adventure continues exploring the less visited treasures of the Sacred Valley of the Incas. 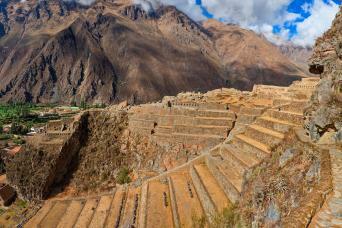 We will start in Moray where the view is awesome due to the colossal concentric terraces simulating an amphitheater. The purpose of it: to recreate 20 different types of microclimates, a measure that guaranteed the agricultural production of the empire. 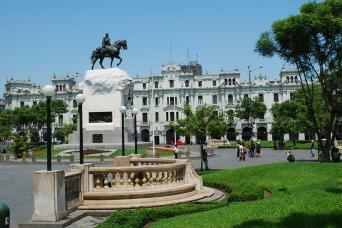 After that, we will go to Maras, the famous and millenary salt mines from colonial times. The contrast of the white wells and the green valley is awesome and a must for a spectacular snapshot of the Sacred Valley of the Incas. Buffet lunch. 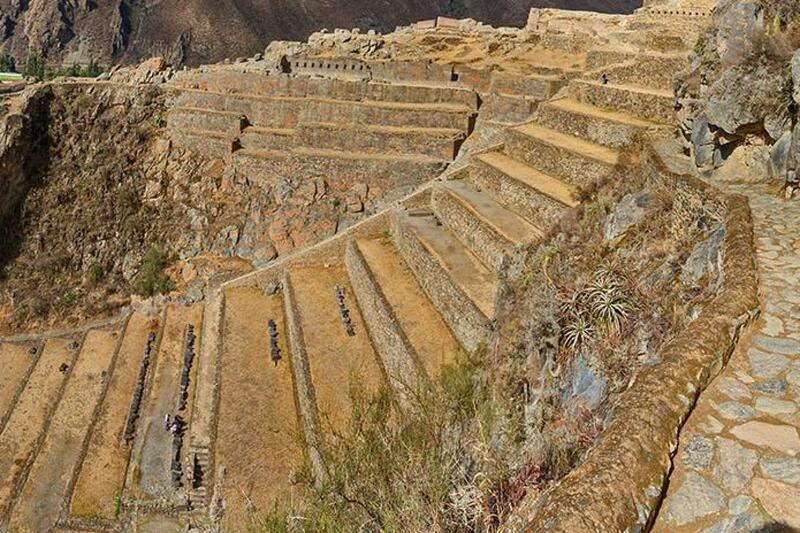 In the afternoon, we will visit the archeological site of Ollantaytambo, where we will be able to learn about the technique with which the Incas worked the stones. Return to Cusco or boarding the train to the town of Aguas Calientes.